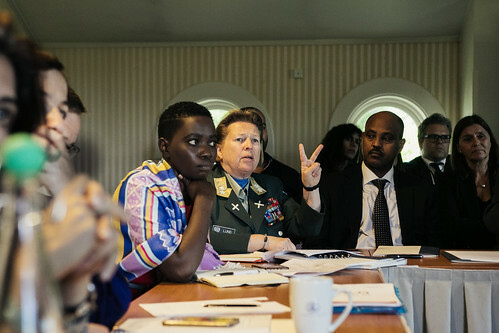 The Oslo Forum is a series of retreats for international conflict mediators, high-level decision-makers, and other peace process actors. 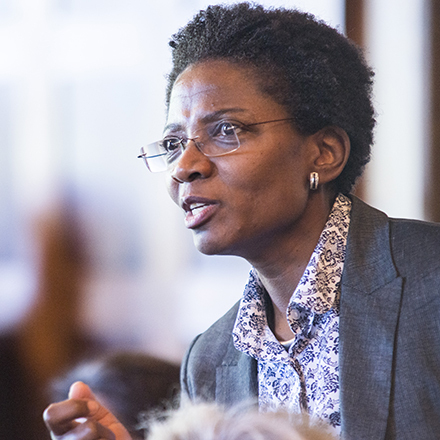 It provides a discreet and informal space to reflect on current mediation practice, collaborate across institutional and conceptual divides and advance negotiations. 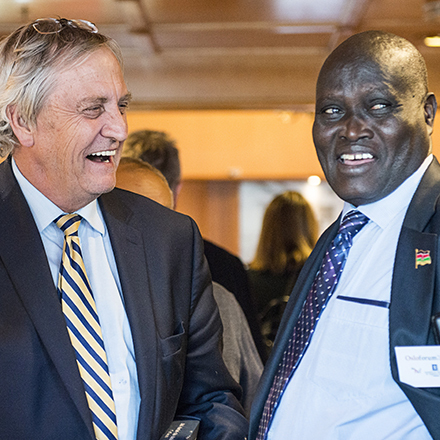 From a modest gathering of mediators in 2003, the Oslo Forum has grown to become the pre-eminent retreat in the field of international peacemaking. 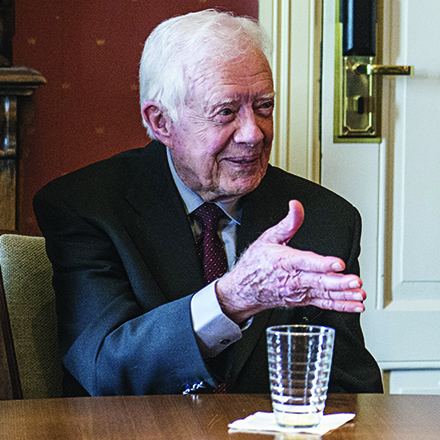 Former Oslo Forum participants include Jimmy Carter, Kofi Annan, Federica Mogherini, John F. Kerry, Mohammad Javad Zarif, Juan Manuel Santos, Fatou Bensouda, Thabo Mbeki, Martti Ahtisaari, Rodrigo Londoño (Timoleón Jiménez) and Catherine Ashton. 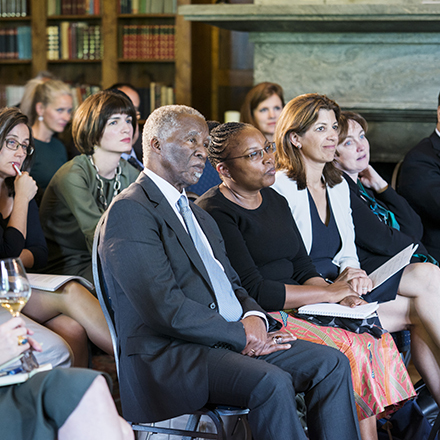 The Oslo Forum is proud to have hosted several Nobel Peace Prize laureates. The Forum is co-hosted by the Royal Norwegian Ministry of Foreign Affairs and the Centre for Humanitarian Dialogue (HD). All discussions are confidential and take place under the Chatham House Rule. Sessions are designed to stimulate informed exchanges with provocative contributions from a range of different speakers, including mediators, conflict parties, government representatives, war correspondents, outstanding analysts and thinkers. Participation is by invitation only. The Forum refrains from making public recommendations, but meeting reports can be found in the Retreats section. For all publications, including background papers and interviews, please consult the Library.